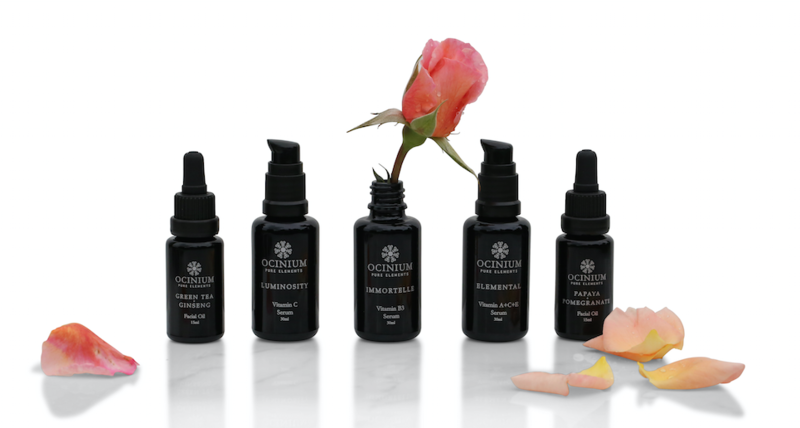 Ocinium founder, Cassandra Hilton has used her passion and background in Naturopathy, Herbal Medicine and Nutritional and Environmental Medicine to create a high performing range of organic cosmeceuticals. 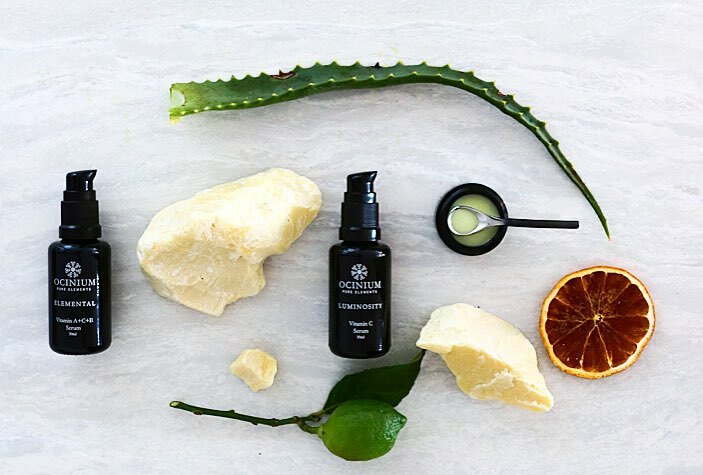 Ocinium is a range of luxurious skincare that works in harmony with your skins natural physiology. The organic ethos of this brand seamlessly fuses health, wellness and beauty to create a unique range of organic cosmeceuticals that are free of the toxicity of synthetic chemicals, fragrances, sulfates, petrochemicals and parabens, that so many products on the market have. Developed with natural and organic compounds, with unique blends of potent antioxidants fused with botanical extracts and perfumery, the Ocinium is designed to inspire Ageless Beauty. This delightfully light serum combines Vitamin C and Rosehip oil to hydrate and brighten your skin. Perfect for wearing under makeup as it absorbs into your skin quickly. It also works to encourage collagen production and promote elastin which helps smooth out the texture of your skin. This beautiful oil is perfect to keep in your handbag. The unique blend of over 20 aromatic essential oils including vetiver, patchouli, rose maroc, sandalwood create a calming scent that is perfect to wear throughout the day. The packaging of this lip balm means you would be proud to keep it in your handbag. The mix of Vitamin C, CoQ10 and Vitamin E replenishes and restores dry lips without feeling sticky. 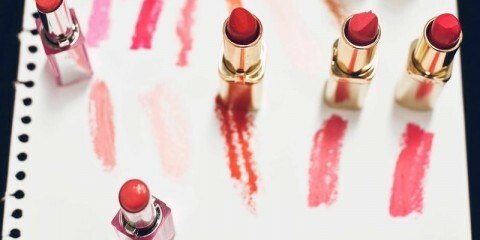 Nourishing enough to wear on its own or under any lip colour. 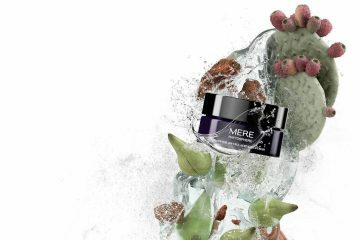 This anti-oxidant rich formula combines pomegranate and papaya to reduce inflammation, which causes ageing of the skin. Although highly potent, this formula is gentle enough to use on even the most driest skin. If you suffer from hyper-pigmentation then this is the product for you. It uses the power of Vitamin B3 to promote cellular repair, restore your skin’s clarity and increase circulation. Lightweight enough to use morning and night, this super product will encourage healing of your skin’s underlying structure. This power formula works hard to combat the signs of ageing. Normalising skin functions, sebum production and enzyme activity, these natural ingredients will renew and revitalise tired skin, leaving your complexion glowing. Green tea and Ginseng have long been lauded for their ability to revive your skin. Now they have been combined in this lightweight serum to fight the signs of ageing. Apply at night after cleansing for a truly luxurious treatment for your skin. If you prefer a cream, this multivitamin rich formula delivers intense nutrition and hydration to tired skin. Perfect for wearing under makeup, this will make sure your skin looks smooth and supple, while making sure you have the ideal base for your makeup. Visit the Ocinium website to find out more about these luxurious products and shop the range.